How The Morris Law Group Can Help You with Car Accidents? In the event that you or someone you love are involved in an car accident, do not hesitate to call The Morris Law Group to learn what a personal injury lawyer can do to help you obtain fair compensation for your injuries and other damages. 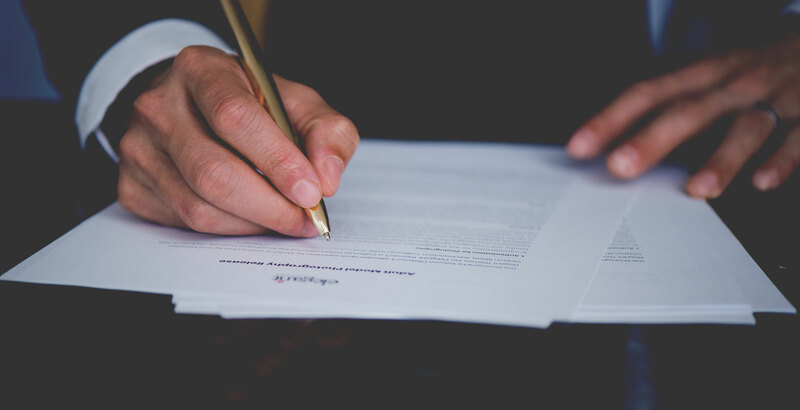 With the help of a qualified legal professional, you can gather the information you need to determine who is responsible for your injuries and how to pursue the financial compensation you deserve. In some cases, proving auto product liability may be a key factor in your injury claim if your accident involved defective auto parts. 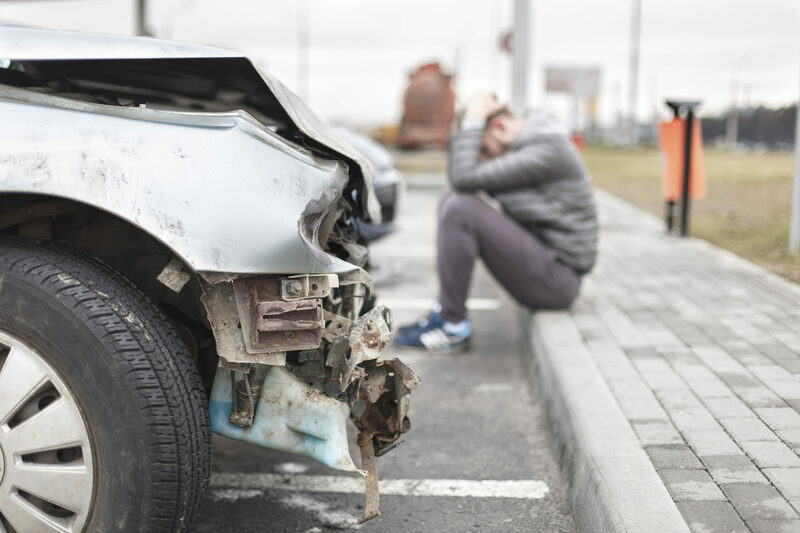 Car crashes can cause any number of injuries ranging from minor to severe. 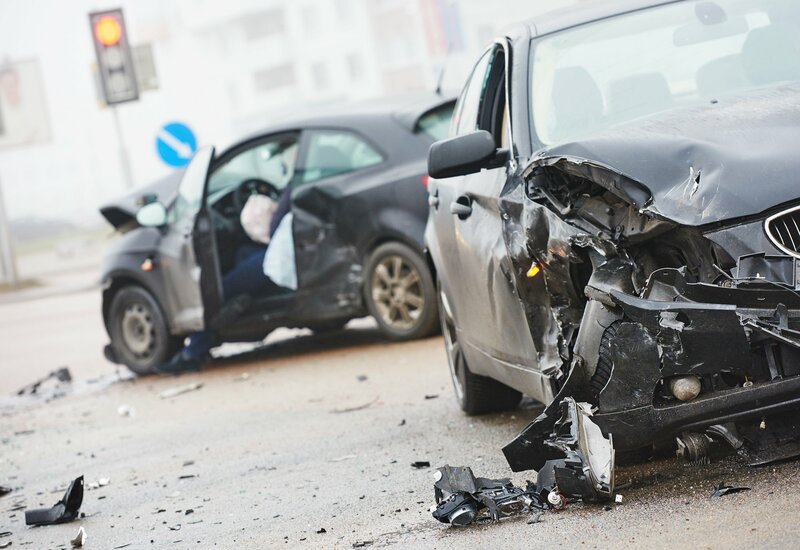 Some of the most common accident-related injuries include bruising and burns from seat belts and air bags, as well as whiplash, broken bones, and back injuries. Serious cases could result in catastrophic injuries, such as traumatic brain injury (TBI) or a spinal cord injury. An accident victim deserves full compensation for any injury that is caused by a negligent third party, which is why it is necessary to retain a lawyer as soon as possible. Only then can you be sure of acquiring the necessary evidence to establish liability and win your case. The legal team at The Morris Law Group has more than 22 years experience in personal injury law and is more than qualified to handle your claim. 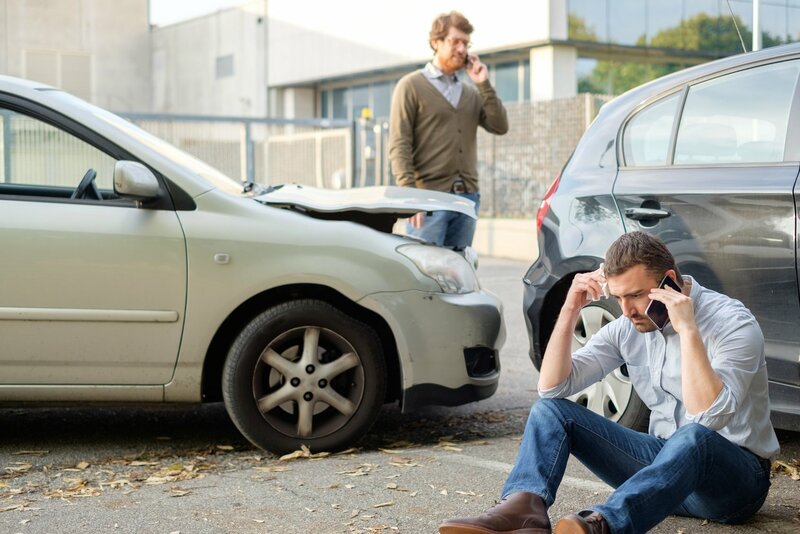 The period of time immediately following a car accident is a critical opportunity to gather the information you need for your claim, and yet many accident victims are stressed and uncertain about what to do. Here at The Morris Law Group, we are prepared to take action on your behalf immediately and can come to the scene of your accident to help you. We know that you probably have many questions about the legal process involved with filing an injury claim, and we have the legal experience and resources to answer your questions and guide you through this process. You should stay at the scene of the accident until you have exchanged all pertinent information with the other parties involved in the crash (such as driver’s license number, name and address), and you should call the police. If you leave earlier, you may be considered a “hit and run” case. At the scene of the accident, you should also call for medical help. You need to receive a medical checkup even if you don’t feel any symptoms because some injuries do not manifest themselves until a later time. Having a medical checkup on record will also help you with your injury claim process. After these steps have been completed, you should contact your insurance company. Even if you weren’t responsible for the accident, your insurance company will still need to know as soon as possible. Our firm can help you fill out an official claims report with all of the details of the accident. After you submit this claim, an insurance adjustor will be assigned to your case. During this time, it is also helpful to have the help of a caring personal injury attorney who can gather evidence, take photographs of your accident scene, keep track of all of your medical bills and records, and glean eyewitness testimonies from those who saw the accident. Continue to keep track of all documents, both medical and legal, that you receive and sign during the process of your car accident claim. You must have all of these documents, such as police reports and doctors’ bills, to prove your case to an insurance company. Stay in close communication with your attorney about any new medical treatments or diagnoses throughout the duration of your accident claim, and do not agree to a settlement with your insurance company before you consult with your attorney. Without the help of an accident lawyer who truly cares about your case and your needs, you may be left without compensation because of an uninsured/under-insured driver or may accept a settlement offer that is far below what you deserve. 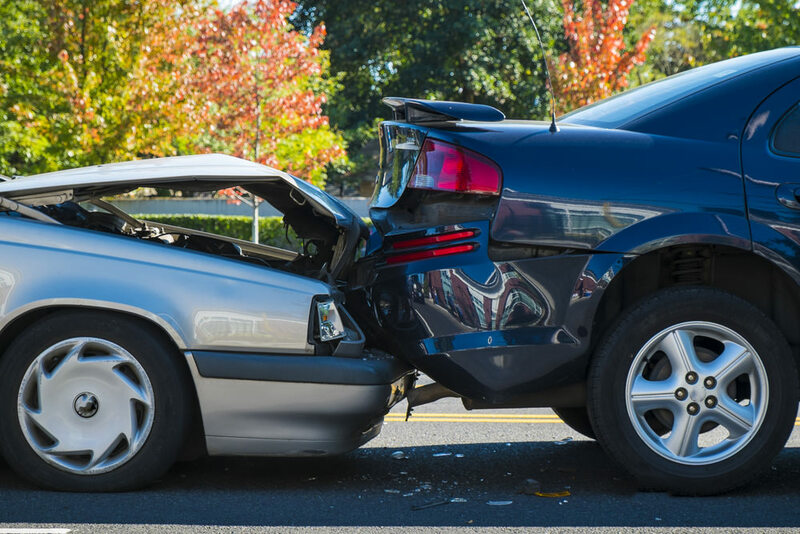 Here at The Morris Law Group, our extensive experience in handling car accident claims has shown us that many insurance companies are not looking out for your best interests. Our firm is prepared to handle any kind of injury claim. Our client testimonials also speak for our skill, as well as our focus on excellent customer service. If you have been injured due to the negligence or recklessness of another motorist, hold them accountable by filing a personal injury claim. You shouldn’t do so alone, so contact The Morris Law Group right away!